I learned recently of the death of my friend Dr. James Whetter following a short illness. 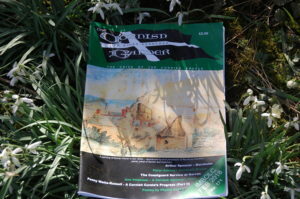 A clever man, James wrote many books and articles and was the Editor of An Baner Kernewek where several of my own articles have been printed over the years, including the last edition. His website The Roseland Institute lists his works and achievements. It is worth obtaining his books as I feel he has been a vastly underestimated author and collector of our precious Cornish history. He has helped me a good deal over the years with my research. 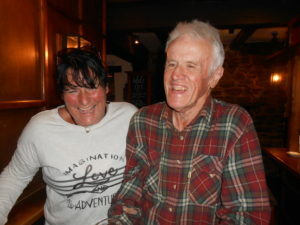 He was a great friend of his neighbour A L Rowse and wrote a memoir about their friendship. He was also a very nice man who will be missed by his family and friends.